A Garda operation targeting a Nigerian money-laundering network linked to a €15m fraud saw 15 homes raided in five counties across the country. No arrests were made in yesterday's high-profile raids but gardaí said they expected to be detaining people in relation to the probe in the coming weeks. 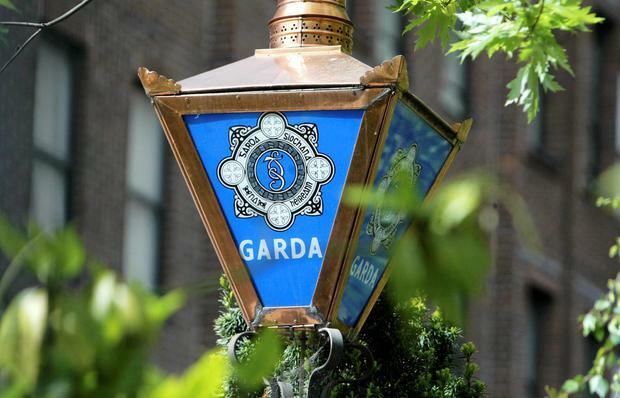 Specialist gardaí from the Garda National Economic Crime Bureau (GNECB) backed up by armed detectives and local Garda units were involved in the dawn searches in Dublin, Meath, Laois, Louth and Kildare yesterday. Eleven of the 15 properties that were raided were in Dublin at locations including Tallaght, Newcastle, Clonsilla, Blanchardstown and Tyrrelstown. Gardaí stressed that yesterday's operation was about gathering evidence to be used against the global criminal organisation who have been linked to massive fraud in countries as far away as China. A Nigerian national has been identified as the leader of the gang, which has what is described as a "highly organised hierarchical structure". The gang leaders have recruited over 100 fellow nationals to launder money which has been stolen in invoice redirection frauds from companies in Ireland and all around Europe. A Garda spokesperson said: "Among the matters under investigations is the possibility that laundered money may have been used by this criminal network to fund the purchase of property and other high value items across the country. The "network" targeted yesterday is suspected of being involved in laundering the cash which associates have stolen in the redirection frauds. Documents, computers and four Nissan X-Trail SUVs were seized during yesterday's raids. Gardaí have asked the banks in Ireland to close around 350 accounts suspected of being used in the fraud. They have also identified another 170 suspect accounts in Europe, west Africa and China receiving the laundered cash. The investigation is being led by Detective Superintendent Alf Martin, of the GNECB. He told the Irish Independent that the network spans a number of different countries. "There is a core group who organised this money laundering operation who were the targets in the raids. "They got lots of others, mainly from west Africa, who were recruited to open bank accounts for this purpose. "Some of these people are working, some are on social welfare. "There is a core group who organised and managed all of this and many, many others who had very little involvement other than to allow cash to go through their accounts."